Vietnam is a country admired and loved around the world. 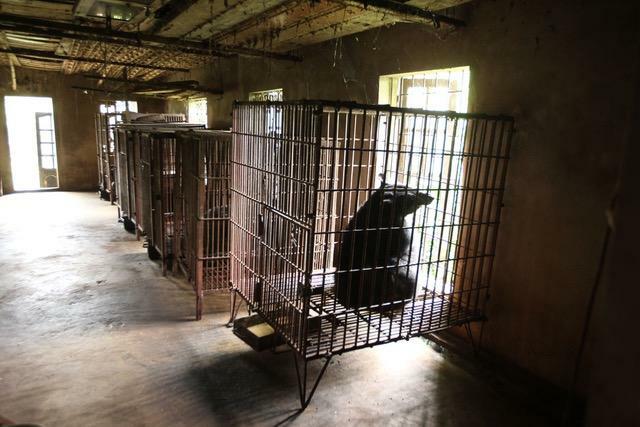 Sadly, its reputation is tarnished by horrendous, cruel and unecassary bear bile farms. For thousands of years Asian medicine has presented yellow fluid from bears’ gallbladders as a cure for liver conditions, cancer and general wellness. The treatment is not effective and many better alternatives areon the market. Tragically this information is not getting to consumers in Asia who will still pay large amounts of money for the substance. 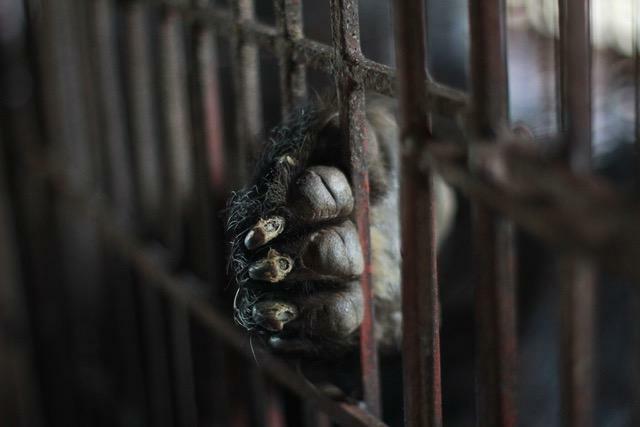 To collect the bile wild animals are trapped and then held in appalling conditions. They are effectively tortured over multiple decades. 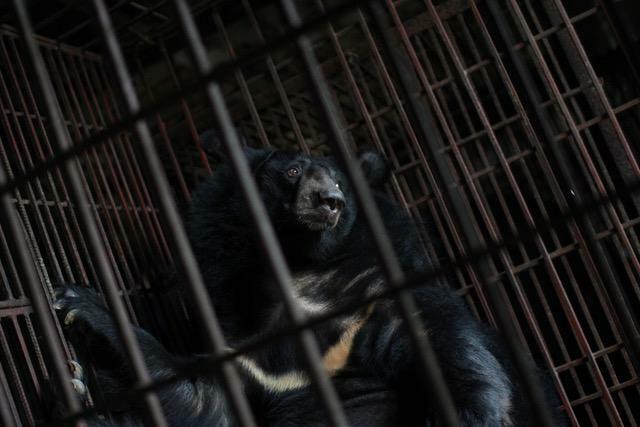 Save the Saddest Bears: END BEAR FARMING IN VIETNAM!